According to TomTom Traffic Index, these cities' streets are the most congested on earth. A four hour commute? For many of the entires on this list, it isn't entirely unheard of. How long does your commute take you, and how much does it affect your ability to enjoy the things in your life that you most enjoy doing? 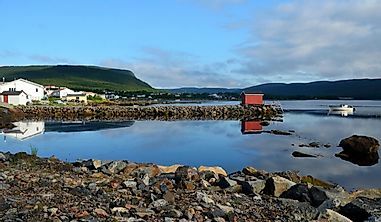 If you have never given it much thought, chances are that you don't live in one of these cities listed below, where commute time is an unavoidable part of everyday life. Although things like efficient public transport and successful urban planning can help alleviate congestion, lessening traffic is a complex problem that does not come with an easy solution. Below, we take a look at the cities in the world with the worst traffic, and analyzes the reasons behind their placement. The source of this data is the TomTom Traffic Index. 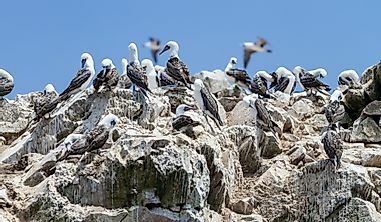 Editorial credit: testing / Shutterstock.com. 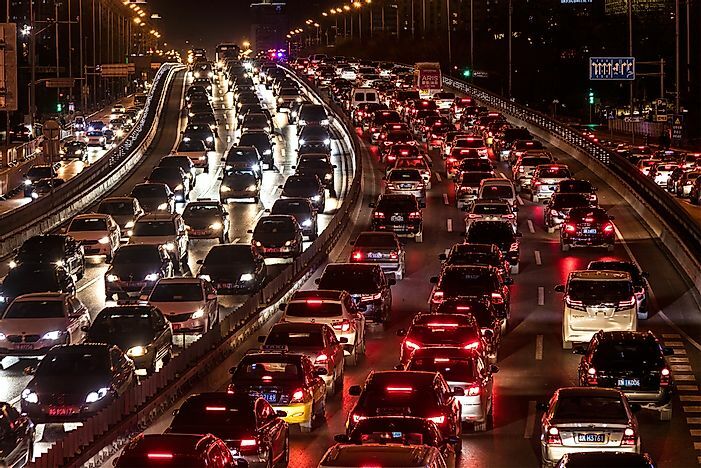 Beijing, China's capital, is the tenth most congested city in the world, with a congestion rate of 46% on average. This placement may come as a surprise considering Beijing is often used as the poster child of traffic congestion. 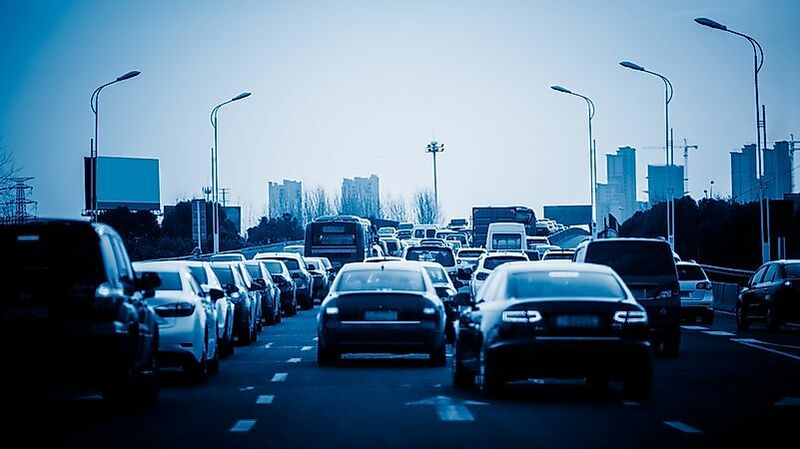 Although air quality in Beijing is still a major concern, and motor vehicles are undoubtedly a large producer of pollution, Beijing benefits from an efficient public transportation system, which gives commuters another option aside from driving a private vehicle. 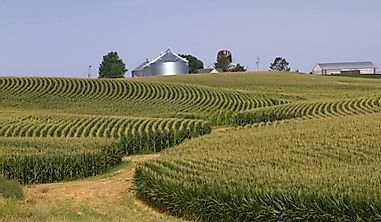 Editorial credit: LifeInCaption / Shutterstock.com. With 1.8 million people, Tainan isn't even the most populated city on the island of Taiwan, making it an unusual inclusion on this list. 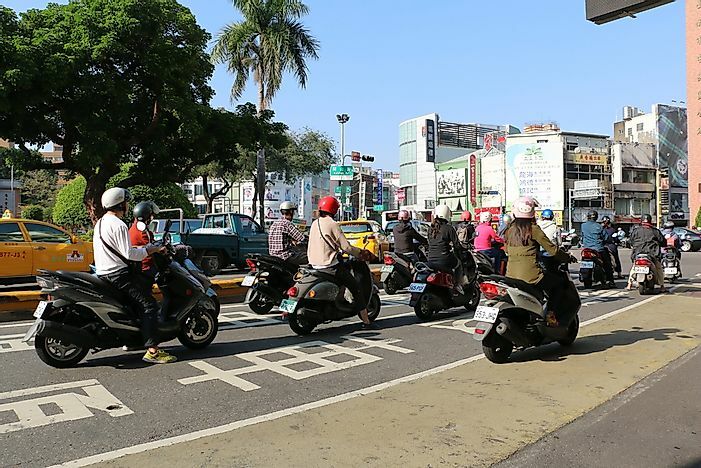 However, the arteries in Tainan are regularly clogged with a two wheeled fiend - the moped. In an effort to alleviate traffic concerns, the government has introduced plans to build a ring road around the city. Editorial credit: Andre Luiz Moreira / Shutterstock.com. 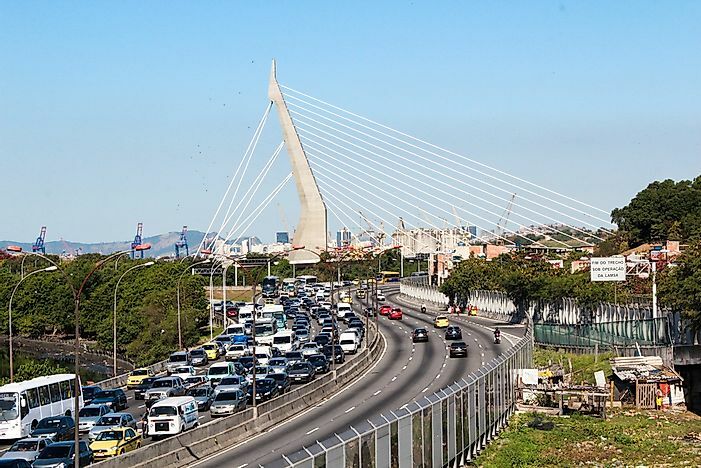 Rio de Janeiro, the second most populated city in Brazil, is the eighth most congested city in the world, with commuters dealing with 47% congestion on average. This placing, however, is actually an improvement for Rio, which had placed much higher on the list in recent years. For many years, roadwork construction had plagued the city's streets, a situation that was only made worse when the city hosted the Olympic Games in 2016. However, in Rio, there is still much room for improvement. Rio is unique for being a city without a clearly defined rush hour, and instead experiences traffic pretty evenly throughout the day. 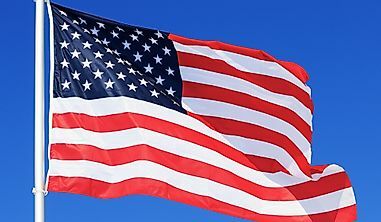 Editorial credit: LP2 Studio / Shutterstock.com. Chengdu is a Chinese city found in the country's Sichuan province. Sichuan is known for many things, among them beautiful landscapes, delicious spicy food, and now, unbearable congestion. This is the case, at least, in the province's largest city of Chengdu. 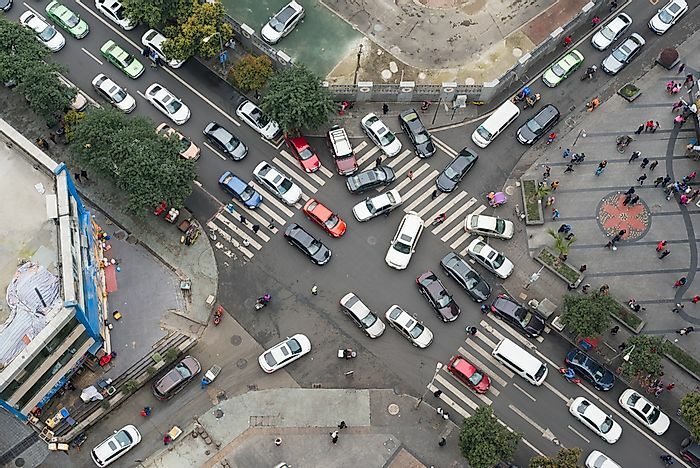 As Chengdu has one of the highest ratios of car ownership to residents, it comes as no surprise that traffic in this city is often at a standstill. 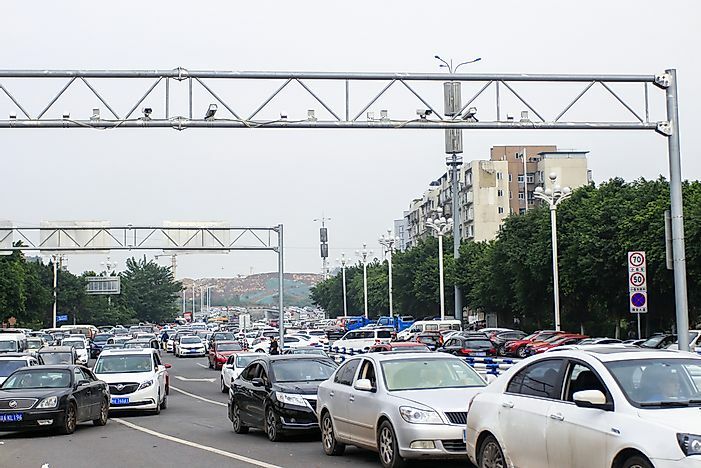 As car ownership in the city continues to increase, many Chengdunese fear that the city's congestion will only worsen. Editorial credit: Koraysa / Shutterstock.com. 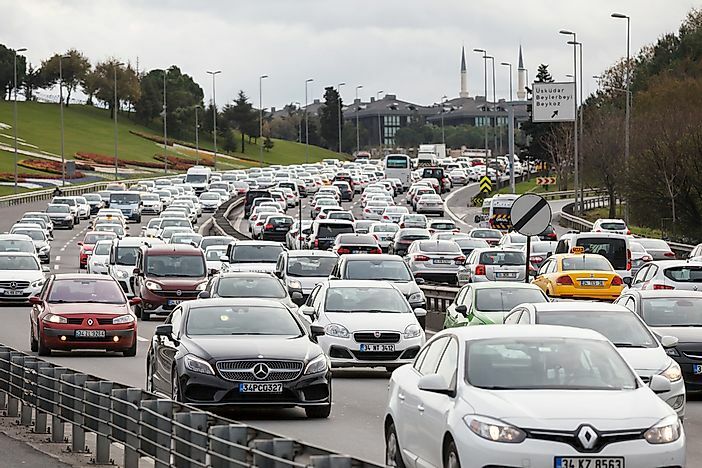 Drivers in the Turkish city of Istanbul face the worst traffic in the nation, and some of the worst traffic in all of Europe. In Istanbul, the evening commute is especially trying. Traffic congestion is so bad that it is estimated that the city actually experiences economic losses as a direct result, mostly from the late shipment of goods and materials due to congestion levels. 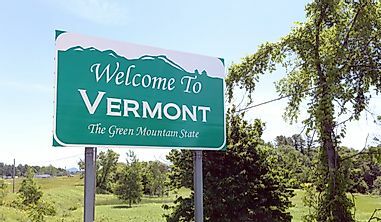 Editorial credit: Photosebia / Shutterstock.com. 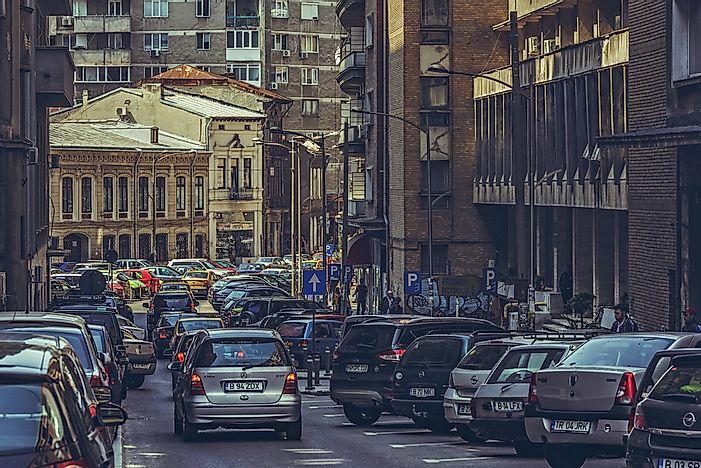 Bucharest, the capital city of Romania, experiences the worst traffic congestion in all of Europe. Unsurprisingly, the worst hours for traffic congestion in Bucharest are during the time of the morning and evening commutes. In Bucharest, parking is free in the city center for drivers, and the public transportation system has room for improvement. These two realities have been cited as the main contributing factors to the high rate of congestion that is experienced. Editorial credit: xujun / Shutterstock.com. The most congested Chinese city on this list, Chongqing is found in the country's southwest region. 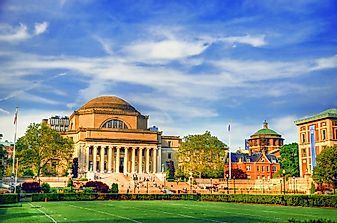 Although not as well known as its counterparts like Beijing, Shanghai, and Tianjin, the city is an economic hotspot and is notable for its geographic location away from the country's east coast. Chongqing is home to a staggering 30 million residents in its metropolitan area, many of whom spend up to 94% more time commuting than they need to. The city is full of a labyrinth of confusing road networks and tunnels. These complicated street patterns have been partly blamed for congestion issues, as the street network includes bridges which are impossible to avoid. Editorial credit: AsiaTravel / Shutterstock.com. The Indonesian megacity of Jakarta has grown substantially in recent years, and with this growth has come an increase in traffic congestion. 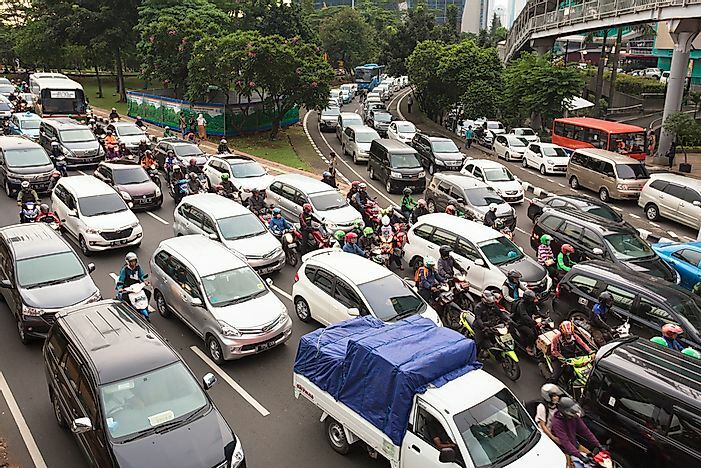 Greater Jakarta's nearly thirty million residents, many of whom live in nearby satellite towns and suburbs, can expect to spend a substantial time on both their morning and their evening commute. Four hours a day of commuting is not unusual in Jakarta. A metro system is said to arrive in the city in 2019, which experts are hoping may help alleviate the city's traffic woes. Editorial credit: Chiradech Chotchuang / Shutterstock.com. 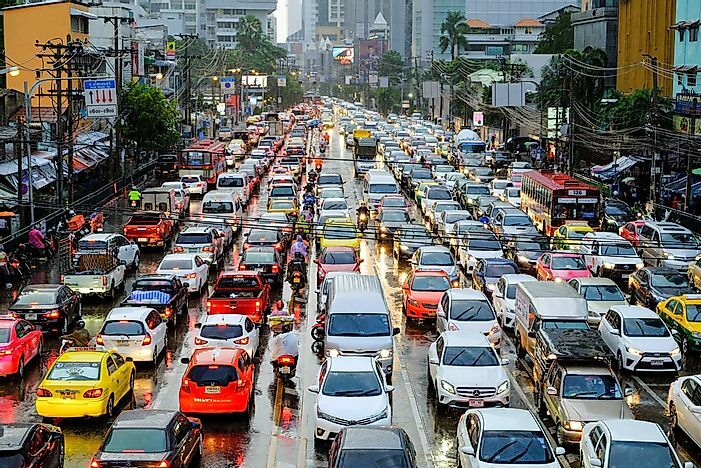 The capital city of Thailand is the most populous and traffic-congested city in the country by a landslide. In a city where private car ownership is becoming more and more common, commuters spend about 91% more time than they should on their morning commute, and 118% extra time on their evening one. One of the more interesting theories behind what it is that makes Bangkok traffic so bad is the lenient driving rules. It is not uncommon for a driving move that is technically illegal (something like the blocking of an intersection) to hold up traffic for hours. Editorial credit: Andrea Izzotti / Shutterstock.com. 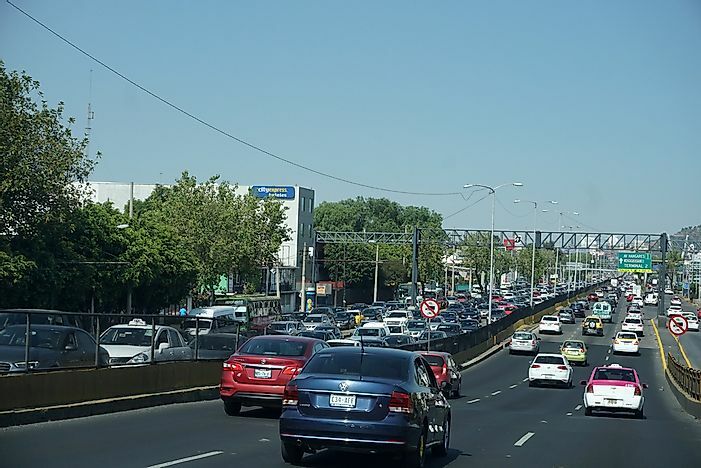 In Mexico City, the most populated place in all of North America, drivers spend around 96% more time than they should have to commuting in the morning, and 101% more time in the evening. To put this in another perspective, the city's vehicle operators have been estimated to spend around 219 hours stuck in traffic each year. What's more is that this traffic congestion isn't only an inconvenient problem - the volume of vehicles has been traced to an increase in pollution in the city, which already suffers from poor air quality.